Squirrels in cartoons are always depicted as intelligent and hardworking critters. Always collecting food and preparing for hard times. There is a lot we can learn from these diligent animals. 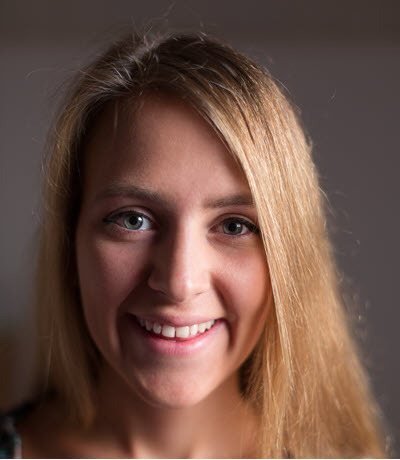 Fortunately for us, scientists have conducted some tests to determine how smart they are. These savvy little animals are known to remember the exact location of their home with such precision that if they are placed somewhere several miles away, they find their home without any issues. Also, there is no one better at organizing their food stockpiles than squirrels. A recent study has shown that they arrange their nuts by variety and quality. There are some indications that they even arrange them according to preference. Squirrels brains are so developed that they can adopt a complex cognitive strategy previously thought to only be used by humans. That strategy is called chunking. Humans can remember about four items at any given time and keep it in their working memory. We use this memory to recall a recipe or calculate how much cash we need to give to the cashier. Our brains developed chunking to “hack” this limit. It is much easier to remember a group of numbers 213, 341, 774 than remembering 213341774. Squirrels use chunking for their stockpile similarly to the way we use it when organizing our groceries. For example, one shelf holds only vegetables. Another holds spices. So, when we reach for the salt, we always know where it is. A group of scientists conducted an experiment with 45 fox squirrels to determine how exactly they organize their stash. The scientists took 16 different nuts ranging from hazelnuts, almonds, pecans, etc. They made a couple of various members of these four species. They then organized the nuts in runs of four. This is called a pseudorandom order. The pseudorandom order is a mathematical method that is used to generate number sequences. The big difference with this method is that the choices are almost completely and genuinely random. It is difficult to find similar methods that can produce random sequences. The squirrels were then released and allowed to collect the nuts. 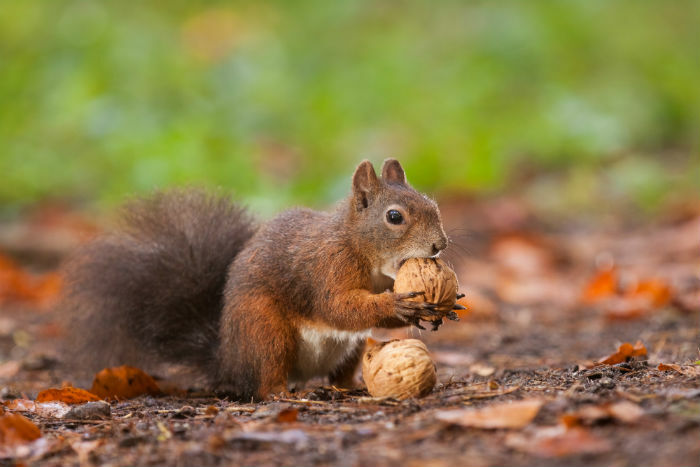 Not all squirrels performed the task in the same way; some of them collected the nuts from different locations, while others collected them all in the same spot. Before conducting the experiment and releasing the squirrels, the scientists fitted them with GPS devices. They then used this GPS system to track their movements. The squirrels were tracked from the starting location to the location of their stash. As the squirrels moved around, the scientists were able to create a detailed map of their movements. When they later analyzed the movements, they realized that the squirrels have a very specific pattern in which they stash their food. 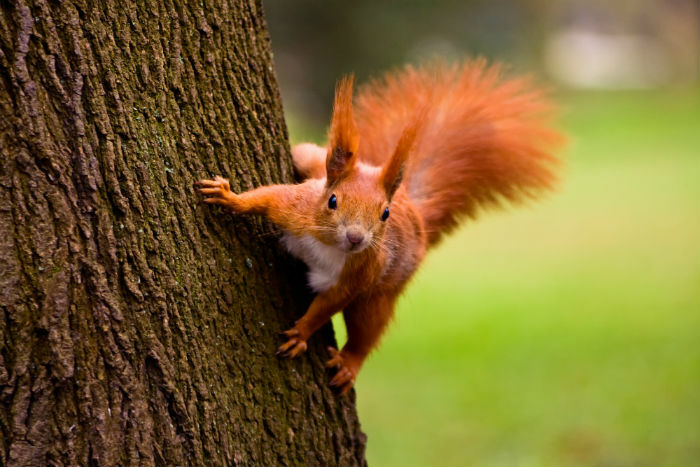 Scientists always thought that squirrels hoard all of their nuts in one spot. They divide their entire stash between different places. They do this to group the nuts by their properties and to know where exactly a specific group of nuts can be found. This is the firsts time scientists were able to document chunking within a species other than humans. Interestingly, squirrels do not use chunking all the time. This strategy is used only when they collect nuts from the same location. If the nuts are collected from multiple sites, the squirrels do not add them to piles that they already created previously. They use another, yet undetermined method. All this proves that even critters like these should not be underestimated. Their craftiness might catch us all off guard.